So glad to join CATHEDRALS, the Pietro Riparbelli project. These are my recordings taken at Duomo di Firenze. They we realized for my acousmatic piece “The Sound Of Dome”. 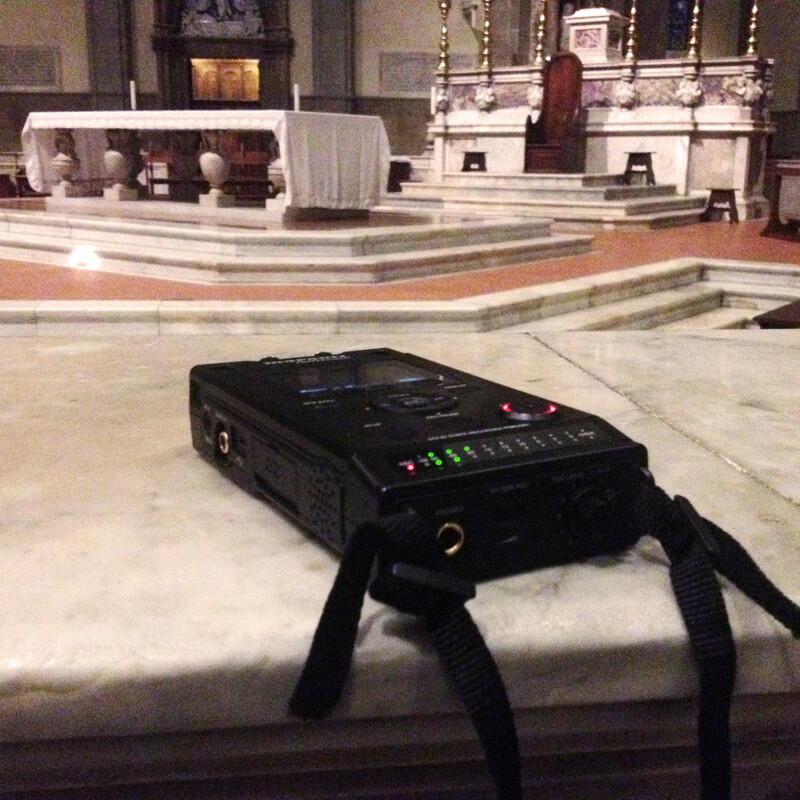 These are some pictures that were taken during some field recordings at Florence Cathedral – Duomo di Firenze. The recordings are the source material for the acousmatic composition “The Sound of Dome“.